I don’t know what it is! My toddler is such a picky eater. Isabella is now 2 1/2 and it is sometimes so frustrating to feed her. She can spend hours eating a meal. She rather play than eat. She also can be extremely picky. 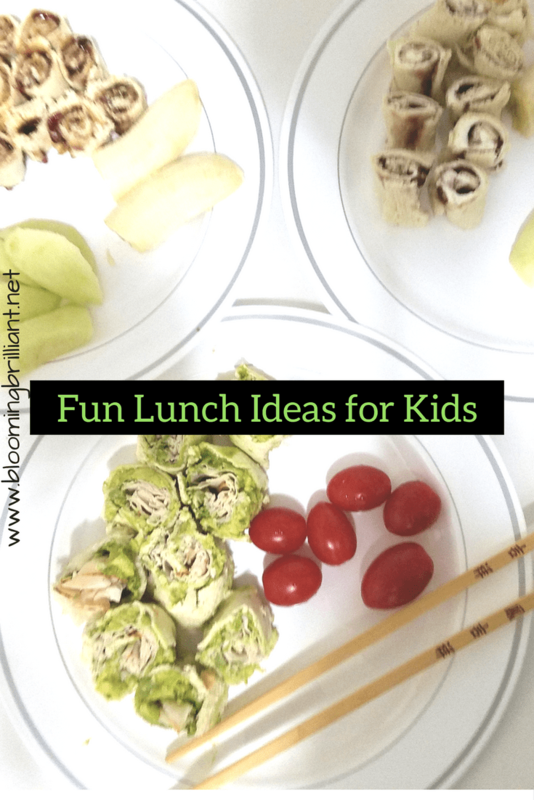 Since toddlers are really good at snacking all day rather then sitting down to meals, I decided to try out this recipe to see if it would be an easier and more fun way to much some lunch. It worked! She devoured these Peanut Butter and Jelly Sushi Rolls in the blink of an eye. She loved them so much that I decided to make different variations to see if she will eat them just as easily. SPREAD 1 tablespoon peanut butter and 1 tablespoon of fruit spread on each slice of bread. ROLL each slice into a tight spiral. CUT each spiral into 4 pieces. This recipe was so well loved by my daughter, we decided to try it a few other ways. You can really do this with anything! REMOVE crusts from bread. With a rolling pin completely flatten bread. SPREAD 1 tablespoon cream cheese and 1 tablespoon of fruit spread on each slice of bread. SPREAD half of the avocado on to each slice of bread.